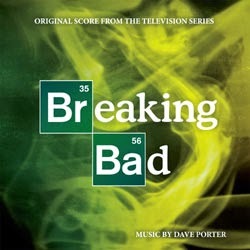 SPACELAB9, in partnership with Madison Gate Records, is thrilled to announce the details of the release of “BREAKING BAD (Original Score From The Television Series),” a double LP that will hit the streets on April 29, 2014. 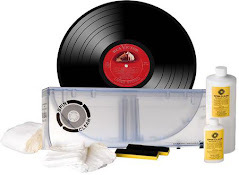 Previously released as a limited double picture disc by SPACELAB9 this past November, the score album to the groundbreaking series BREAKING BAD will now be released as a deluxe double LP with a full-color gatefold jacket filled with images from the show as well as extensive liner notes from composer Dave Porter and show creator and executive producer Vince Gilligan. Rounding out the deluxe packaging are full-color inner sleeves, limited colored vinyl and a full-color 18 x 24 poster. “I’m very pleased to have Volume One of my original score to Breaking Bad made available in a tangible way with this release on vinyl. Thanks to Madison Gate Records and SpaceLab9. 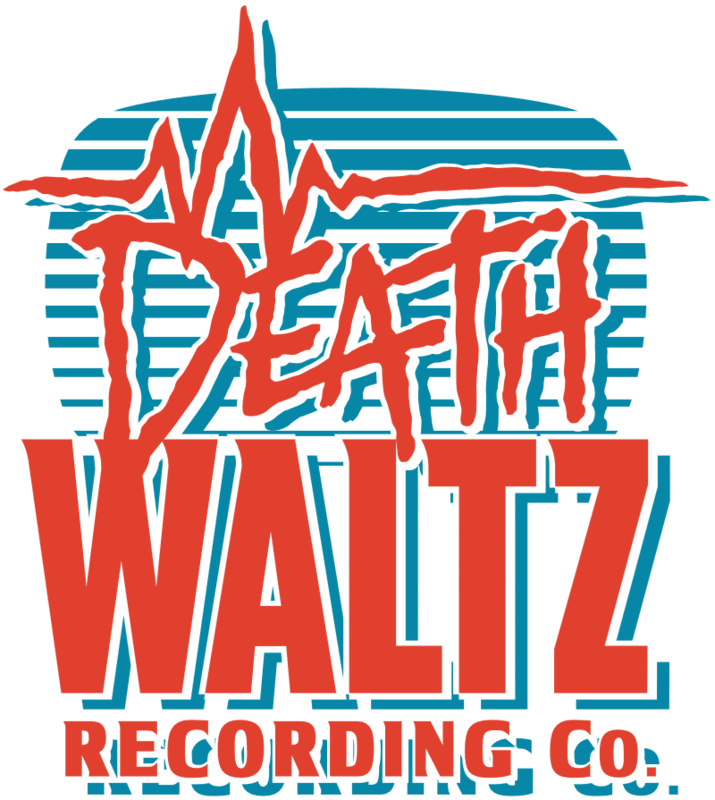 I’m excited to share this release with fans of the show and record enthusiasts looking for a better listening experience than an mp3 could ever offer… a sound much closer to the version that came out of my studio” says composer Dave Porter. 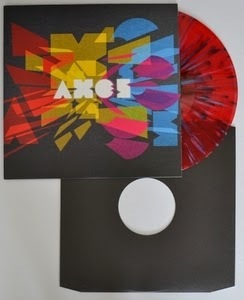 Axes are a four piece based in London via Essex, Scotland, Iran and Denmark who create exciting and surprising instrumental music that combines playful melodic hooks, brutal dissonance and danceable grooves, reminiscent of label-mates Talons and Adebisi Shank. CDs released by Big Scary Monsters / Vinyl exclusive to Enjoyment Records. 'I've got a fever, and the only medicine is MORE COWBELL…' Decades before Christopher Walken and Will Ferrell's hilarious ode to "(Don't Fear) The Reaper" on Saturday Night Live, Agents Of Fortune already obtained classic Rock status. 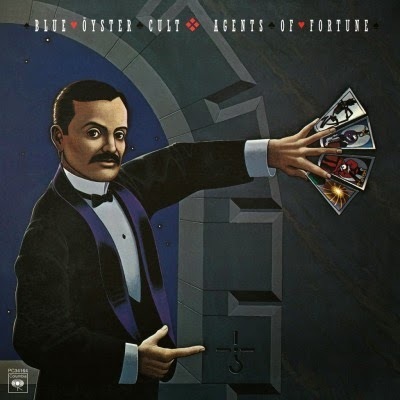 The hit song is just one of the wonderful tunes on Blue Öyster Cult's fifth album from 1976. The band called in the help of Patti Smith on "The Revenge Of Vera Gemini", and delivered a high charting album (#29 on the Billboard 200 and "The Reaper" made it to the twelfth spot on the singles Charts). 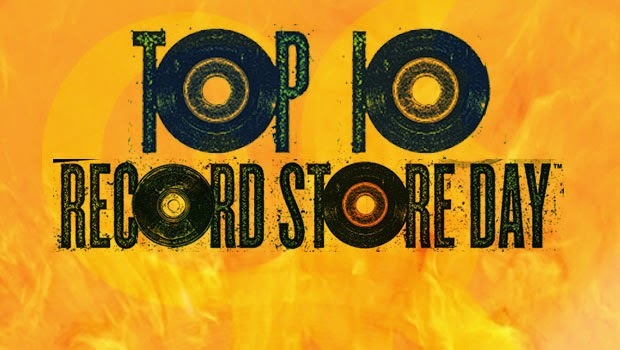 This record rocks 'n thunders, with a sensual boogie permeating these 10 great tracks. After a sabbatical period, resting in a Buddhist monastery, Leonard Cohen was prompted to tour again as in his absence his former manager embezzled his savings. If one expected Cohen not to amaze crowds regardless of the reason he was on stage, or his absence from the stage for almost 15 years, one couldn't be more wrong. Live In London (2009) contains some of the maestro's best work, 26 songs in all. 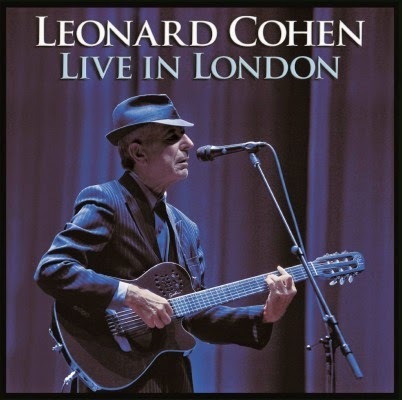 Recorded at London's O2 Arena on July 17, 2008, Cohen mesmerized the 20.000 heads in the audience with big, yet subtle renditions of classics like "Who by Fire", "Suzanne", "The Future" and "Democracy". Cohen sounds genuinely moved by the affectionate reception he receives from his audience, and he seems determined to give them a show to match their loyalty, and with his band (who he frequently lauds during the performance) he truly gives all. Back in 1977, the LP Point Of Know Return marked the commercial peak of Kansas. 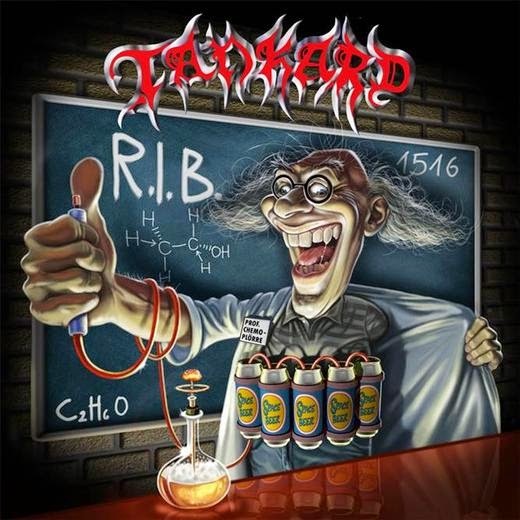 The Progressive Rock band had experienced tremendous success with their previous release (1976's Leftoverture) and were no longer starving for a hit, yet the sessions for their fifth album were tense. Steve Walsh briefly left the group in the middle of these sessions. 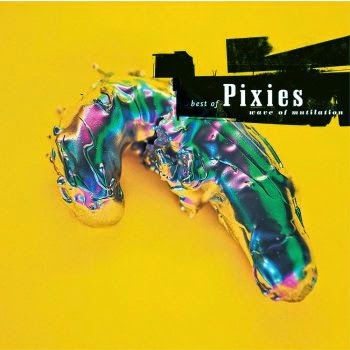 Nevertheless, the LP turned out an even bigger success for the band than its predecessor. It would be their highest charting record and with four million copies sold, it was certified Quadruple Platinum by the RIAA. The tour to support the album brought them to huge venues such as New York's Madison Square Garden and the LA Forum, with the tour book including an essay written by Rolling Stone contributor Cameron Crowe. The band became a staple on FM radio at this point, and during this period was one of the most popular rock acts in the country. "Dust In The Wind" became the hit single off of the album. 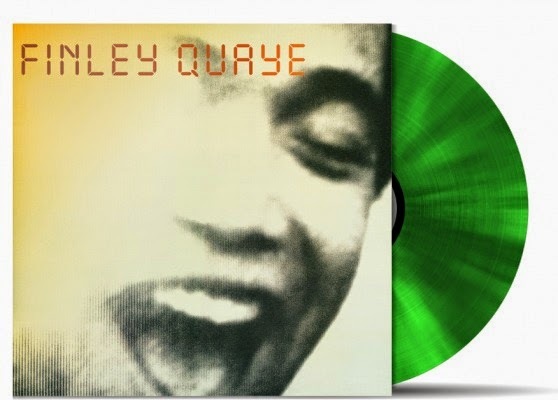 Originally released in 1997 during the heyday of the alternative UK Electro scene, Finley Quaye's debut Maverick A Strike struck a chord with many. Fusing Dub, Reggae, Pop, Triphop and Indie, his amalgam of styles resonated throughout the music world like no other record at the time. Tricky's Maxinquaye came close. Perhaps it's no coincidence that these two artists are family – they sure put their stamp on the sound of the Nineties! Original vinyl issues were in short supply at the time of release, making this Music On Vinyl issue a very welcome one for the fans. 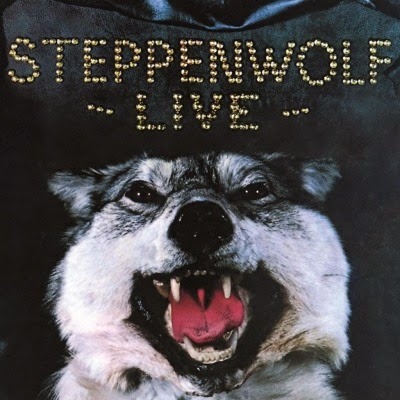 In 1970 Steppenwolf released their Live LP, consisting mostly of songs played live on the tour to support their preceding album Monster. 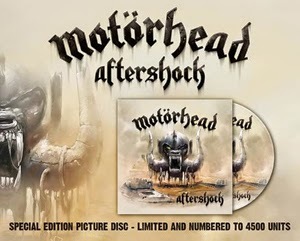 Apart from songs off that album, the live record of course also features the group's best known hit "Born To Be Wild" (the biker anthem known from the 1969 Easy Rider movie). 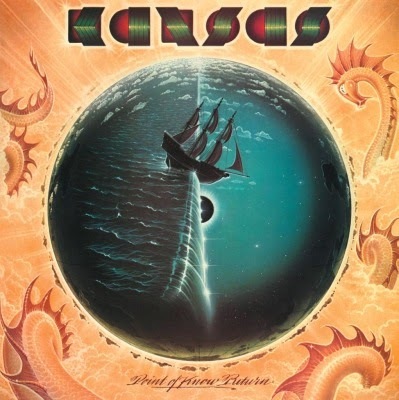 Other big hits on the double album are "The Pusher" and "Magic Carpet Ride". 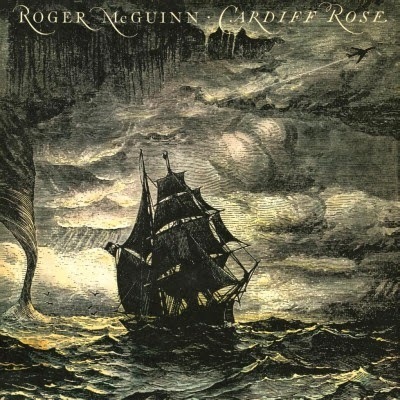 Formed in 1967 in Los Angeles, the band's music could be described as 'Heavy Metal R & B', while their name was inspired by Hermann Hesse's novel of the same name. Led by German immigrant John Kay, these psychedelic Blues rockers will without a doubt be remembered forever for one of the best rock anthems of all time. 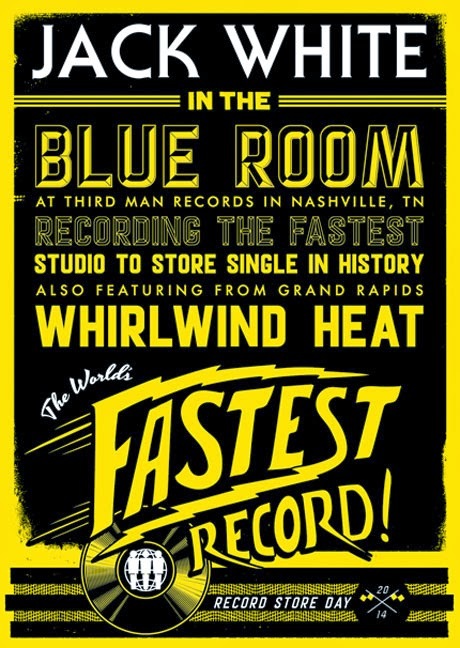 Jack White Announces "World's Fastest Released Record"
On April 19th, Record Store Day, Third Man Records will present Jack White recording the World’s Fastest Released Record, studio-to-store, in the history of mankind. You heard correctly. 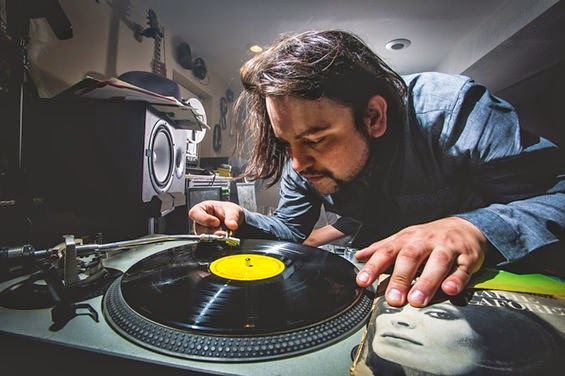 First thing in the morning, Jack White will take the stage in Third Man's blue room and record direct-to-acetate what will serve as the limited edition version of his next single, a live rendition of the title track from his upcoming LP Lazaretto. 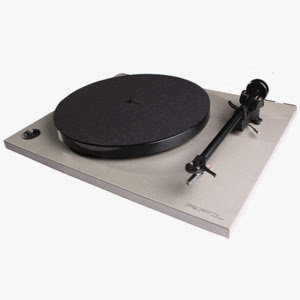 The masters will be rushed over to United Record Pressing who will immediately begin pressing 45s. The sleeves will be printed from pictures taken at the show. The finished records will be whisked back to Third Man to sell to awaiting fans! 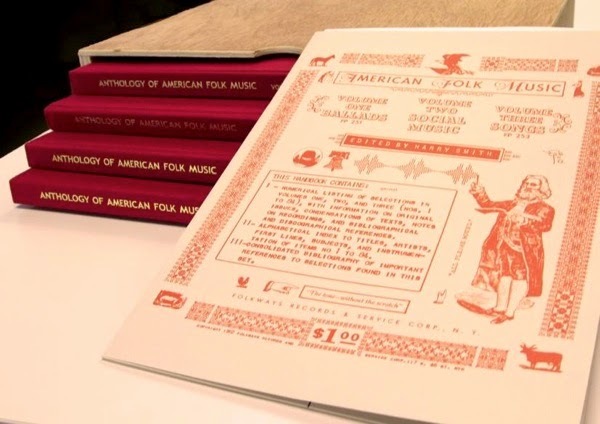 Seminal "Anthology of American Folk Music" reissued on vinyl!